How can I find my voucher on my computer? 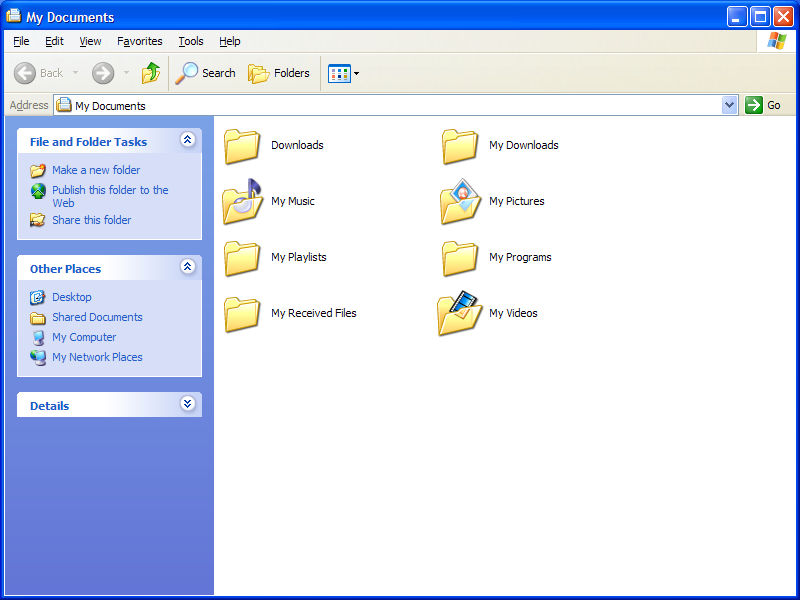 If you are unsure where your downloaded file was saved, the first place to check would be your computer's downloads folder. 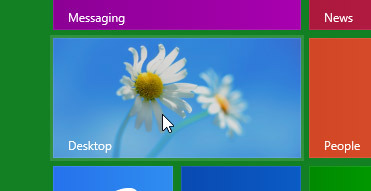 Click on the Desktop tile on the Start screen. 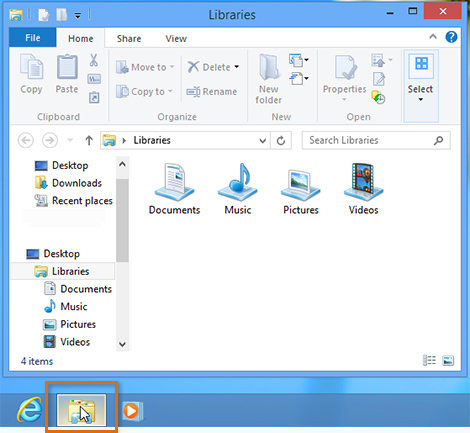 On the task bar at the bottom of your screen, click on the folder icon to open Windows Explorer. 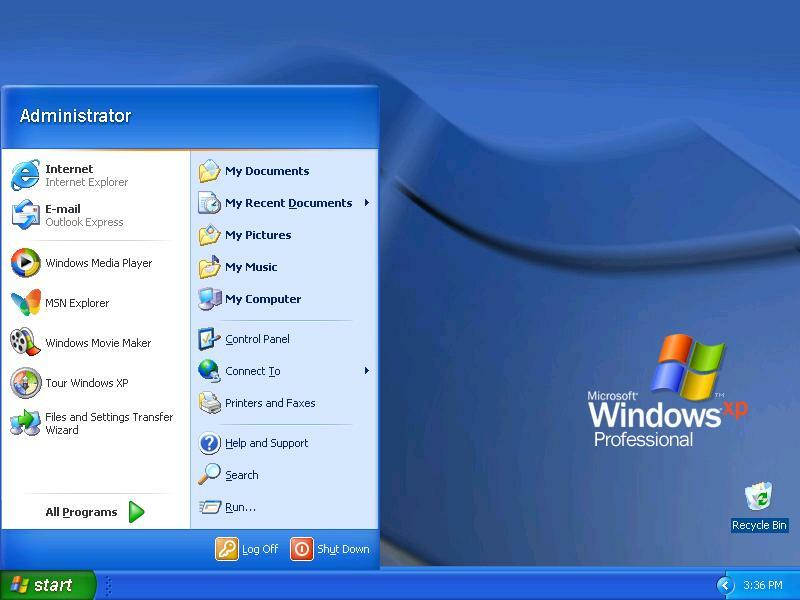 On the left-hand side of Windows Explorer, click on your Downloads folder. Your voucher should be located in this folder. In the right column of the menu, click on your username. 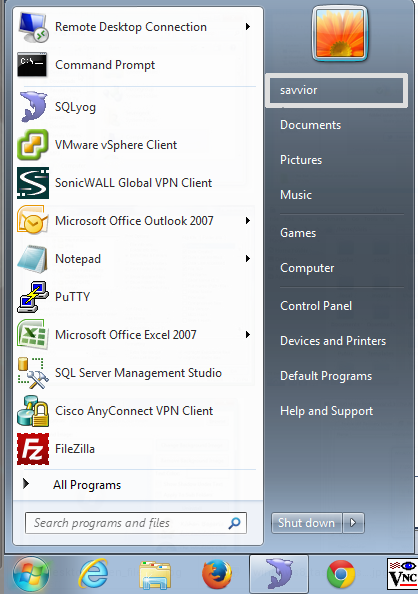 In the right column of the menu, click on "My Documents". 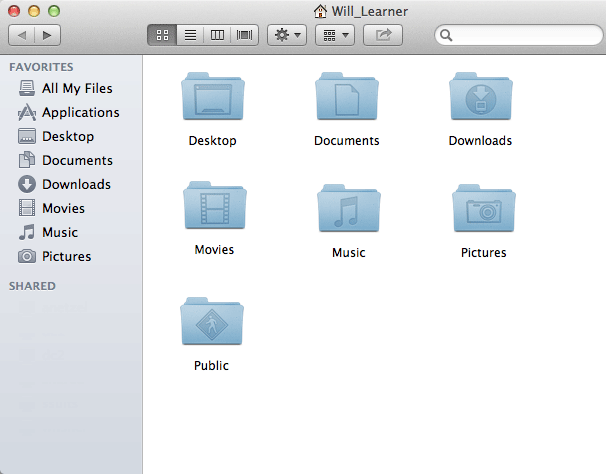 In the left-hand navigation, select the Downloads folder. How do I open my voucher for printing? Adobe Reader is required to open voucher PDF files.